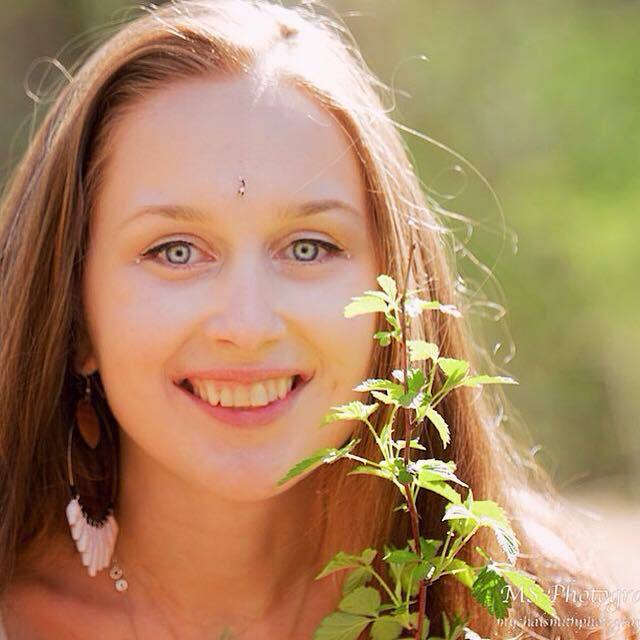 Alena is a passionate practitioner of Kripalu Yoga, Tantra Yoga, Reiki, Thai Alignment, Life Coaching, and Meditation. She guides with the intention to inspire authentic expression, and movement on and off the mat. She sees yoga as a journey of the mind, body and soul, a practice for all beings. Alena inspires authentic living, art, and movement throughout the globe. She is continuously expanding her knowledge and education in the healing arts through conscious practices, workshops, courses, and certifications.